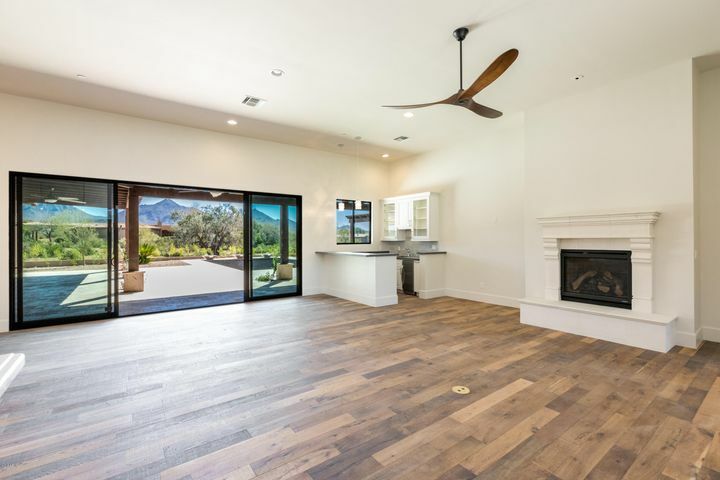 Located just east of Grayhawk, and between the northern and southern neighborhoods of DC Ranch, Pima Acres is a luxury community featuring custom-built homes on 1 to 2-plus acre lots. 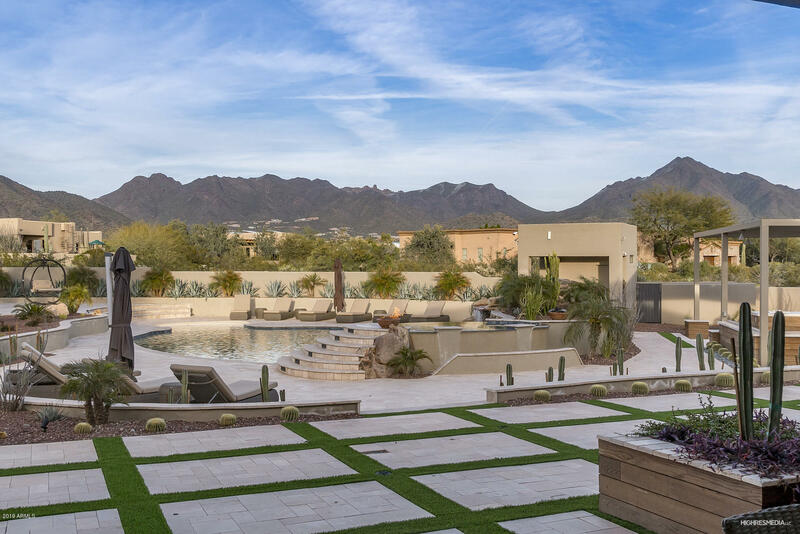 First established in 1993, and finished in 2008, and with 140 home sites, Pima Acres showcases homes with incredible views of the nearby McDowell Mountains. Home sizes range from 2,500 to over 8,000 square feet. 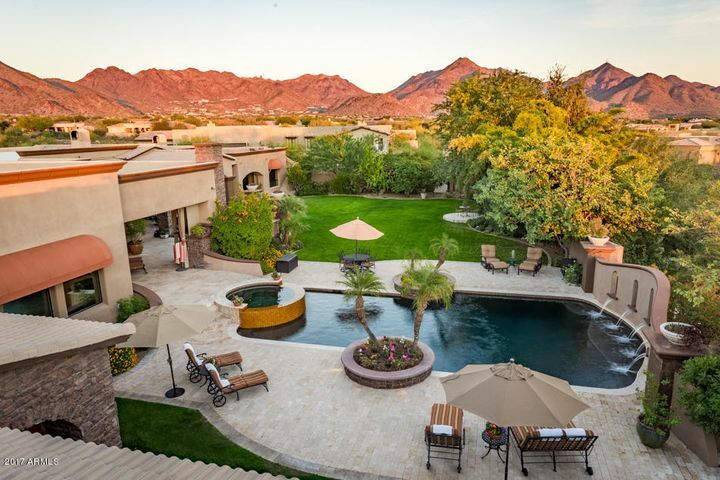 Things To Do: Pima Acres residents can also enjoy the 33 miles of paths and trails throughout nearby DC Ranch, offering numerous opportunities for fitness enthusiasts. Nearby McDowell Mountain Regional Park also offers over 40-miles of hiking, mountain biking, and horseback riding trails. 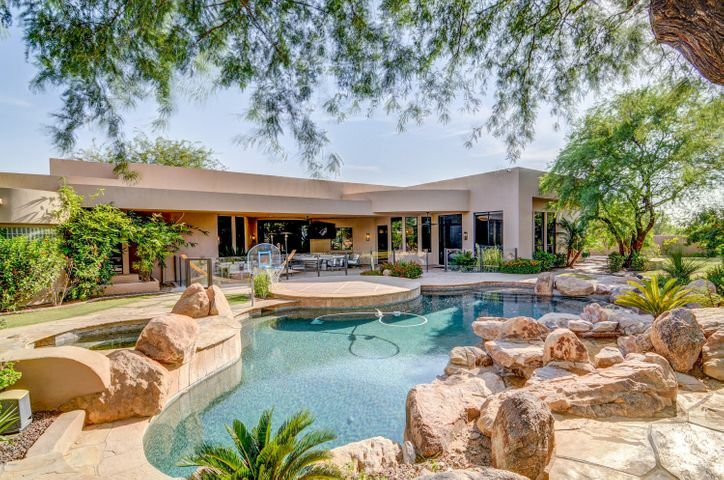 The Ice Den and the McDowell Mountain Aquatic Center offer more entertainment options nearby. 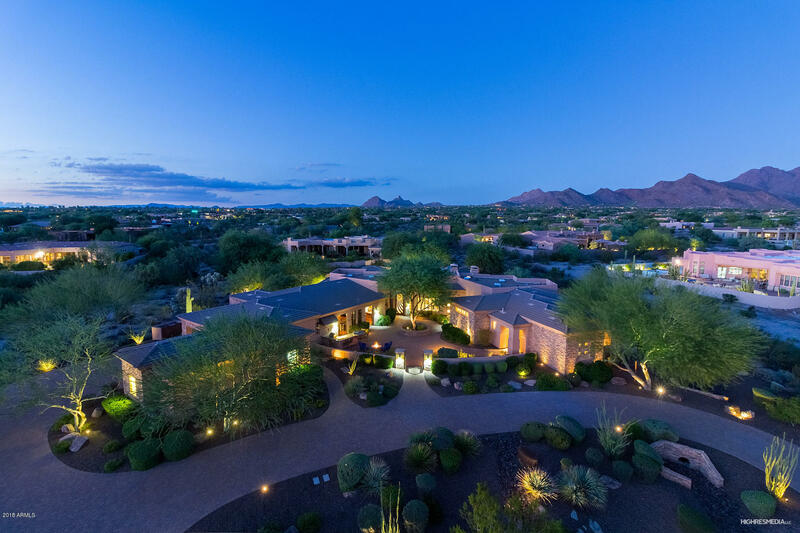 Golfers will enjoy the nearby courses of the Grayhawk Golf Club, the Stadium or Champions course at TPC Scottsdale, or Kierland’s Ironwood, Acacia and Mequite courses, all open to the public. 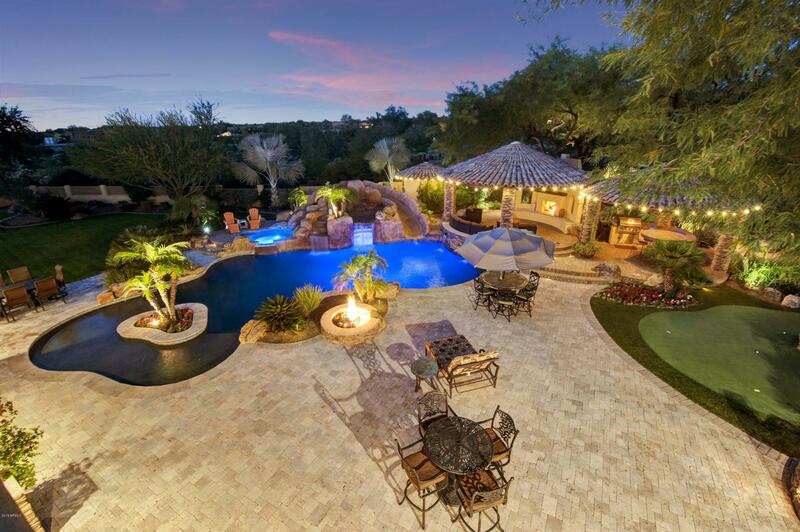 Schools: The Scottsdale School District serves family-friendly Pima Acres. Copper Ridge Elementary, Copper Ridge Middle School and Chaparral High School service this community, with Copper Ridge located less than a mile away. Also nearby is Notre Dame Preparatory High School, a private high school. Nearby shopping includes DC Ranch Marketplace, Market Street, Canyon Ranch, as well as the Scottsdale Quarter and Kierland Commons. Pima Acres is approximately 25 miles away from Sky Harbor International Airport.